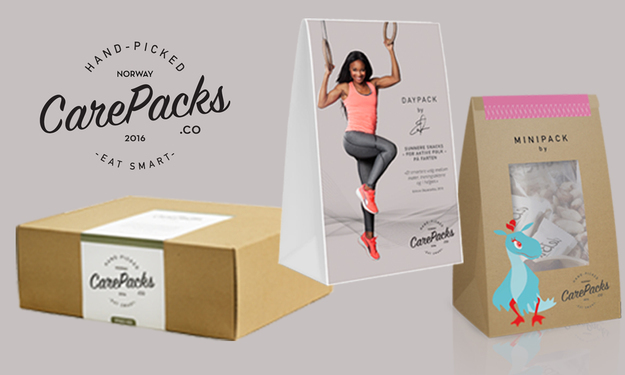 CarePacks - Makes it easier to choose healthier! CarePacks is the perfect choice in terms of choosing a healthier lifestyle when you won't renounce the good things in life, like snacking. 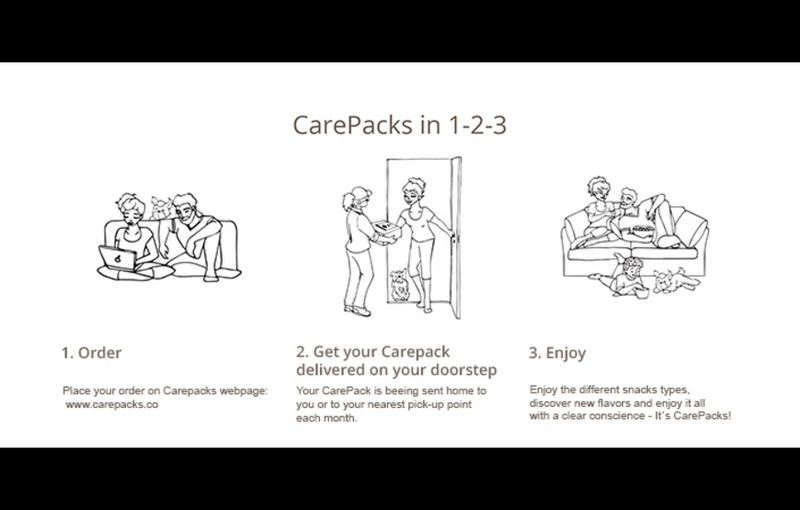 CarePacks; making a healthier lifestyle more accessible for all! 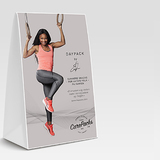 The CarePacks concept was created based on the challenges the founders saw in the everyday life when they wanted to choose a healthier lifestyle for themselves and their families. As of today you have to be an expert within health and nutrition to choose the healthier products in a jungle of misleading marketing, especially when it comes to snacking products. 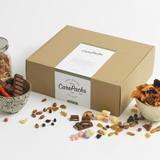 It was then the idea of putting together pre-composed packages for various purposes and customer groups arose. The founders knew that in order to build a credible brand within the health segment, it was of importance that the packages were professionally validated by a nutrition specialist before they were shipped out to their customers. That's why all the products that are shipped out from CarePacks have been reviewed by CarePacks own nutrition specialist. The second aspect of choosing healthier is the taste issue; it is commonly known that when you choose healthier you normally make a compromise on the taste experience. CarePacks wanted to change this myth as well; it should be healthier, but still tasty, since you don't want to compromise on the quality of life. That's why the whole CarePacks team engages when it comes to finding new products and approving the taste of these before they are being sent out to their customers. 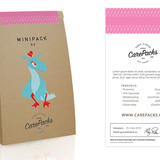 CarePacks is a lifestyle brand, it's about taking the healthier choice for you and your loved ones. "We are genuinely concerned about people eating healthier. Today it's difficult to navigate between all the products in the stores and find the healthier snack varieties for you and your family. That's why we came up with Carepacks, a concept where we makes it easy for people to choose a healthier lifestyle without being any nutrition experts themselves". CarePacks mission is to make it easier for people to choose healthier as the people's health condition is a hot topic worldwide today, more and more people suffer from obesity and lifestyle diseases. 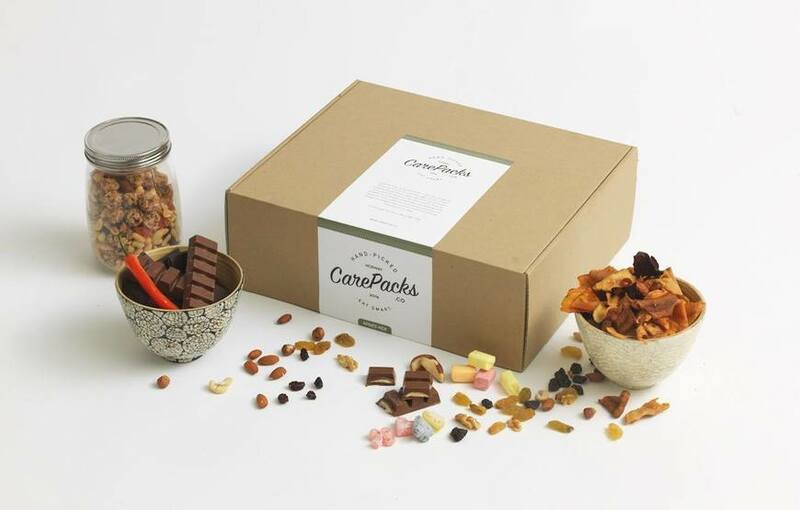 CarePacks wants to be a contributor that opposes to this negative trend and aims to be a provider of healthier alternatives that does not compromise the experience of taste. We believe that choosing healthier should always be easy and it should not reduce the quality of life. One of the largest megatrends we see today are different kinds of subscription boxes delivered on peoples doorsteps, so why shouldn't CarePacks be a part of that? 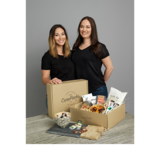 CarePacks offers a monthly subscription-box with a variety of different snack products that are healthier alternatives compared to the products you'll find in the stores. 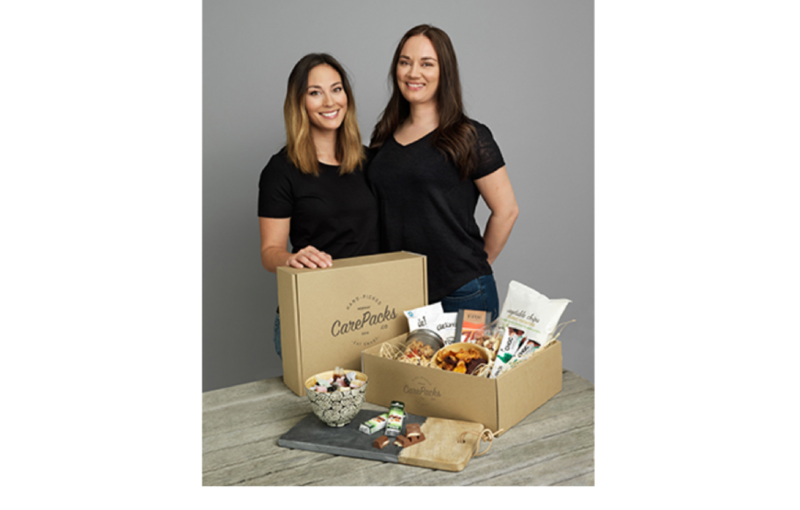 The subscription-box includes a good mix of snacks from both known & unknown brands and of course our own CarePacks brand. All products that are shipped out are approved by CarePacks regarding taste and our own nutrition specialist has validated each product’s nutritional content. The DayPack is a daily bring along package that is perfect for people on the move and the package contains a lot of nutrients helping you get through your day. It is a package that is a perfect snack between meals and gives you the energy to keep your focus and concentration levels up. 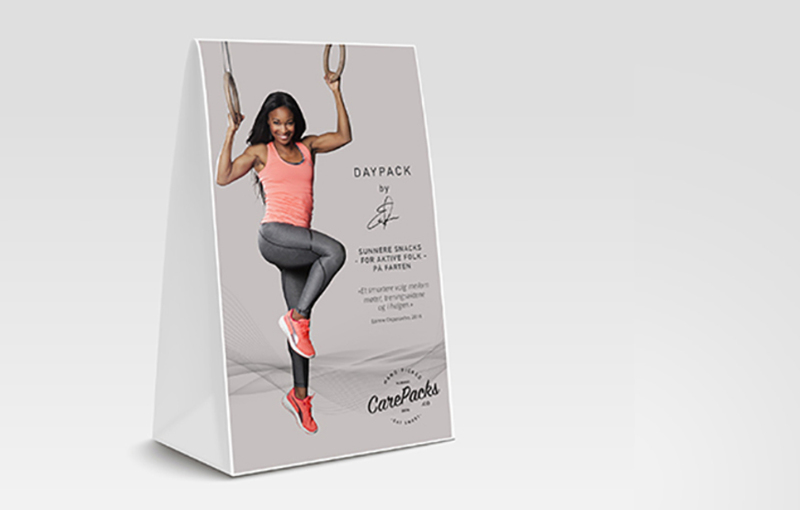 CarePacks own nutrition specialist approves all the products in the “DayPack by Ezinne”. 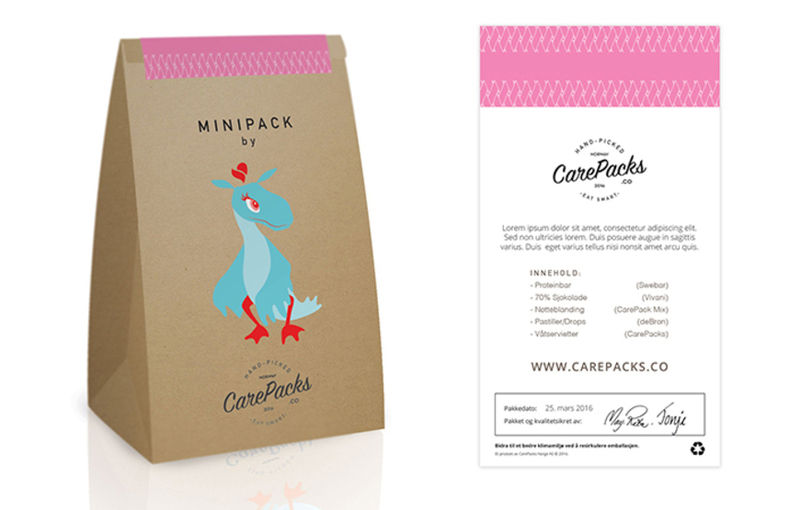 The MiniPack is the children’s alternative to CarePacks and contains a good mix of healthier candy options for the total experience for the kids. It's the perfect choice for the birthday party, the bring along for the trip or any other occasion you want to give the kid(s) a treat, but at the same time wanting to make a healthier stand. The children love it, and the best part in addition to be a healthier alternative, the MiniPack comes with a small surprise as well. CarePacks will offer different products targeting the corporate market as this represents a huge opportunity and a substantial market segment. During our short company history we have already received several corporate requests regarding one or more of our products. As a consequence of this demand - CarePacks plan to start marketing and deliver towards the corporate segment ultimo Q1 2017. This will be the perfect product for both the dedicated employees or to the cherished customers. 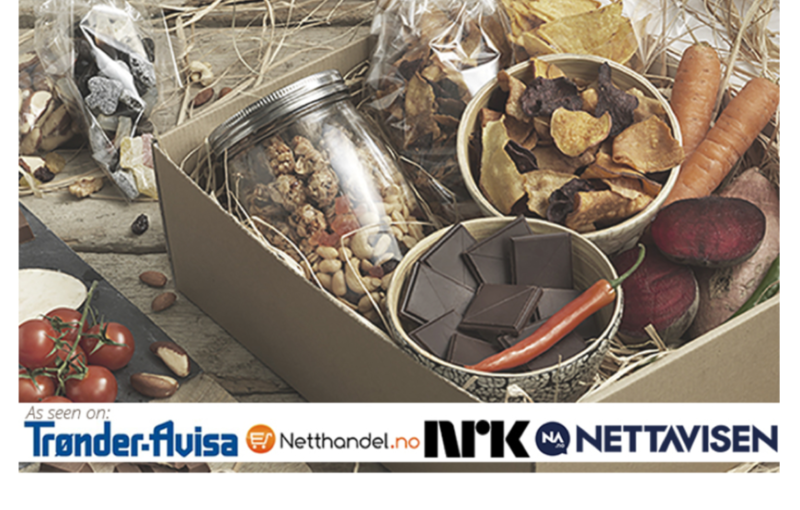 The CorporatePack – a CarePack loaded with positive energy and great taste! The combination of our recurring revenue model combined together with our take on the traditional retail distribution gives CarePacks several financial pillars. As we’re working towards both B2C and B2B, CarePacks embraces a larger share of the market and targeting different groups of customers, giving a high growth potential and unimagined possibilities further. 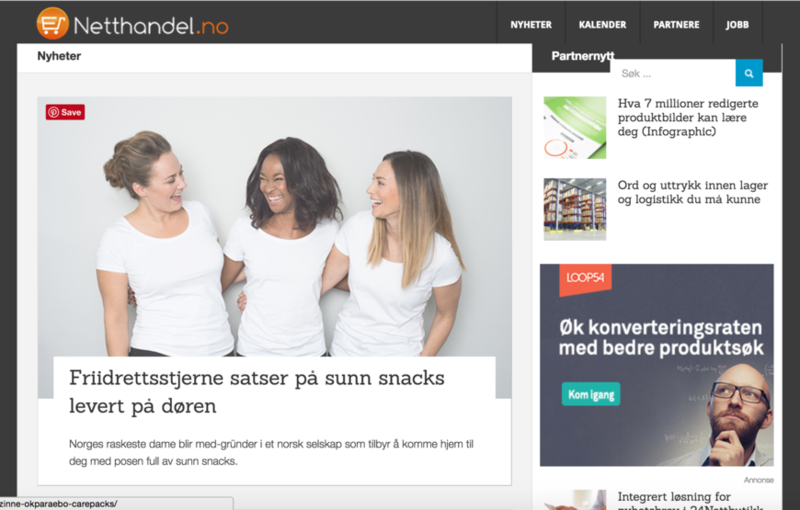 At the moment there are no direct competitors within this segment that are offering nearly the same products nor services as CarePacks do today in Norway, this means it's a great opportunity to position ourselves for rapid expansion and organic growth. It also opens a lot of different sales channels to offer and distribute CarePacks' product portfolio. 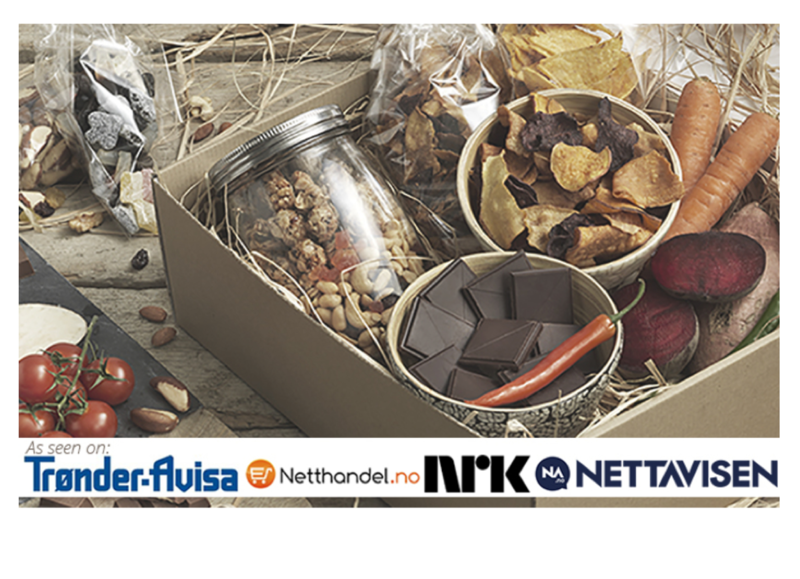 Currently CarePacks offers distribution all over Norway and Denmark and is currently looking for distribution possibilities in Sweden as well. 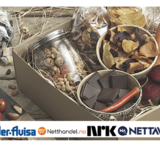 Since the focus and awareness of health is an international issue, CarePacks sees the potential and possibilities regarding expansion towards Europe in general when a steady cash flow in Scandinavia overall is established. This gives us the possibility to build a trustful brand with strong guidance towards health and nutrition, providing consumer education both through infomercials, leaflets, CarePacks' owned media, our main ambassadors and high profiled key influencers. CarePacks consist of a group of dedicated people with very different backgrounds, which complements each other and the concept in an optimum manner. 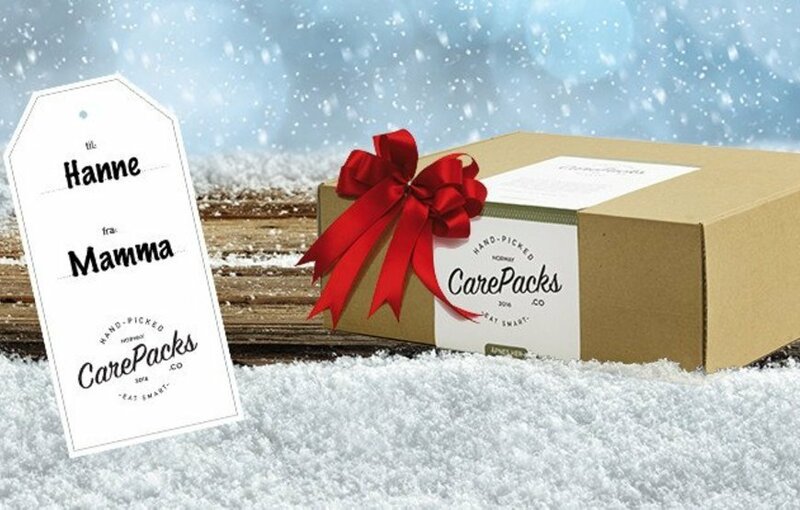 The CarePacks team covers a wide range of expertise and most of the team have been involved in several entrepreneurial projects earlier, so they know what it takes to succeed both in the initial- and the expansion phase in such projects. 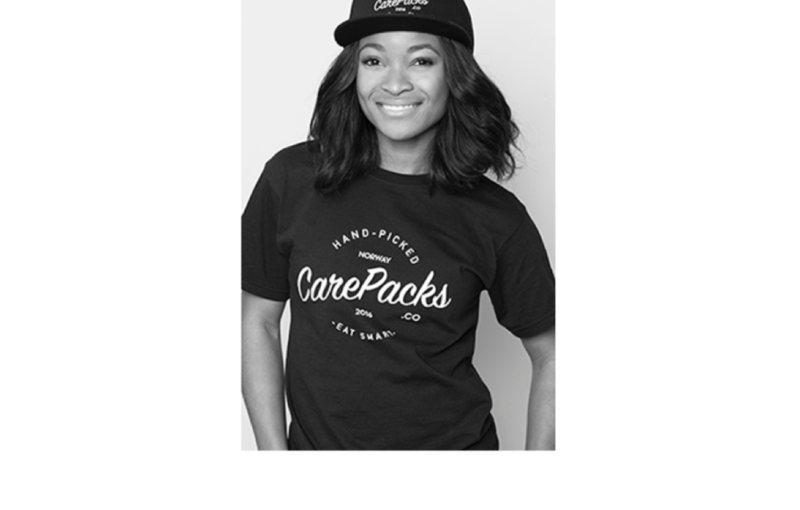 May-Rita, is the CEO and the founder of CarePacks. 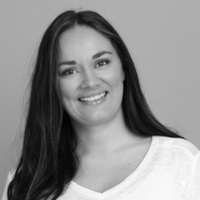 She has experience in building up larger customer bases for companies with a large global community through content marketing and good community engagement. May-Rita also possesses management experience from several startups and experience from the food industry as well. Tonje is our nutrition specialist and co-founder of CarePacks. She has worked as a nurse since 2007 and has extensive experience in the field of rehabilitation and nutrition. 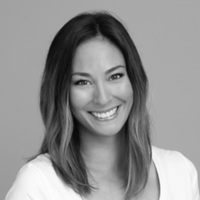 Tonje has a Master's degree in Nutrition and is truly passionate about diet and health promotion, both at work and home. Through CarePacks she wants to use her expertise to give CarePacks customers a healthy alternative. Tonje is the one assuring both the quality of the nutritional content and the quality of products shipped out by CarePacks. 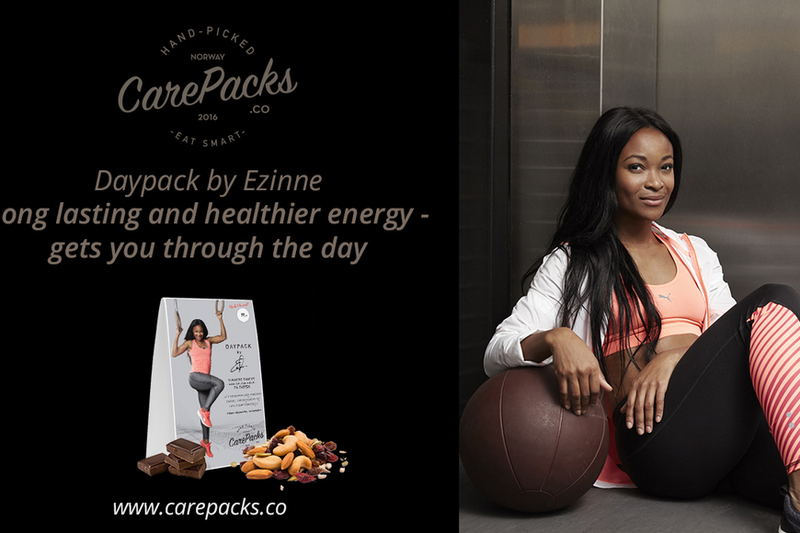 Ezinne is three times Olympian, Norway's fastest woman, co-founder and Main Ambassador for CarePacks. She knows how important it is to choose a healthier diet and how this affects her performance. 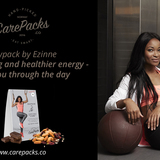 Ezinne participates as CarePacks main ambassador to help both adults and children to choose healthier. 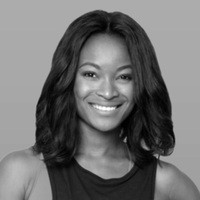 Ezinne is also the founder for Ezinne Athletics, a concept that aims to get more young people from minority backgrounds into athletics, especially girls. 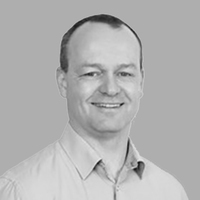 Stig is one of the board members and the Head of Business Development & Sales. Stig has founded several companies being launched internationally and the latest company is called Trybe, and is currently represented on a global scale. 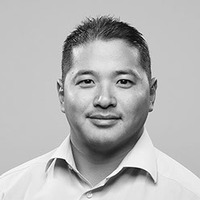 Stig has through the last decade working in the intersection between technology, marketing and consumer insights, helping several of the largest FMCG brands in the world to understand and connect with their consumers. 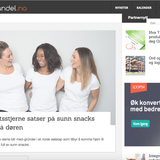 Even is the CFO of CarePacks and has over 8 years of banking experience through Sparebank1 Nord Norge, which is a part of the Sparebank1 alliance, an alliance of 16 banks with 300 banking offices spread throughout Norway. He holds an administrative background in addition to real estate within both sales and retail. 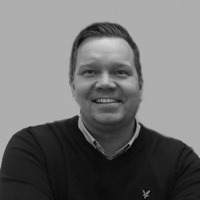 Vidar is the operative Chairman of the Board and has almost 10 years of experience within the retail branch and holds international experience from supply chain, marketing and sales from Lidl, the 5th largest retailer in the world. Throughout his career by Lidl he worked all over Europe and has built up a wide internationally network and experience. He has experience from several board positions and has also been through multiple startups. 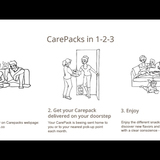 Home › Invest › CarePacks - Makes it easier to choose healthier!